The first congregation of the Missionaries of the Sacred Heart was founded on December 8th, 1854, in the small town of Issoudun, nestled in the lush green surroundings the Loire Valley in France. The founder, 30-year-old Jules Chevalier, had one very specific aim in mind: to harness the compassionate and merciful love of God, and to use it to make a positive difference in the turbulent society of the time. 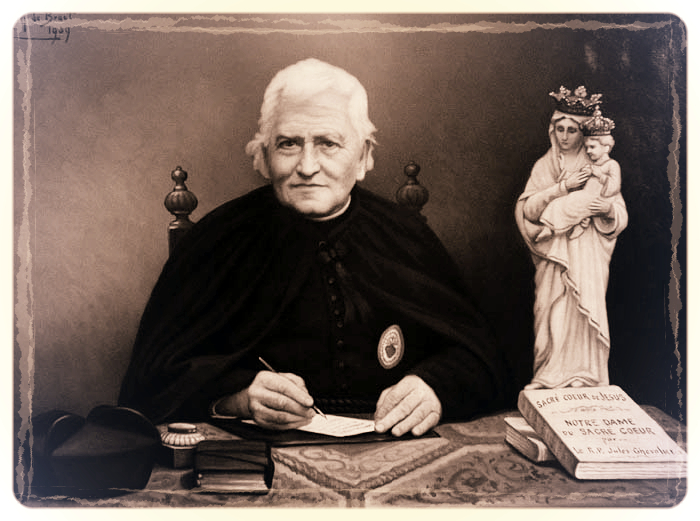 From his seminary days, Fr Chevalier worked with purpose. He soon found that he shared this resolution with a small group of like-minded young priests, and it was from these humble beginnings that the seeds were sown for the 1,700-strong missions that are carried out across the world today.